Fat Quarter Quilting by Lori Smith is a compliation of 21 small projects that are perfect for framing. Complete with Quiltmaking Basics for applique, piecing, and binding. 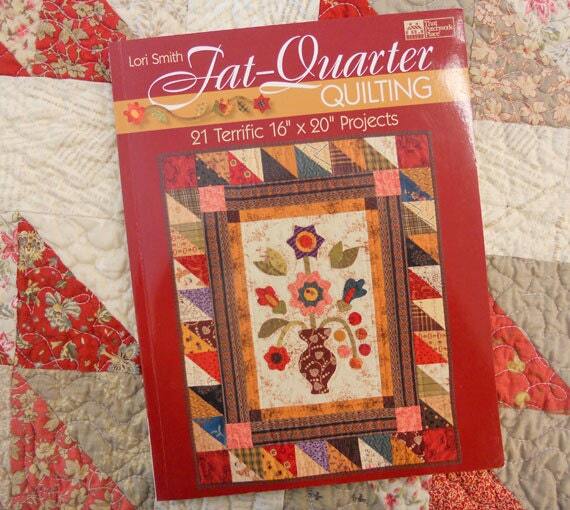 Fat Quarter Quilting is beginner/advanced level. This book is a wonderful addition to any quilters/crafters library.